The chief guest of Republic Day Parade 2019 is Cyril Ramaphosa, the President of India's old ally South Africa. 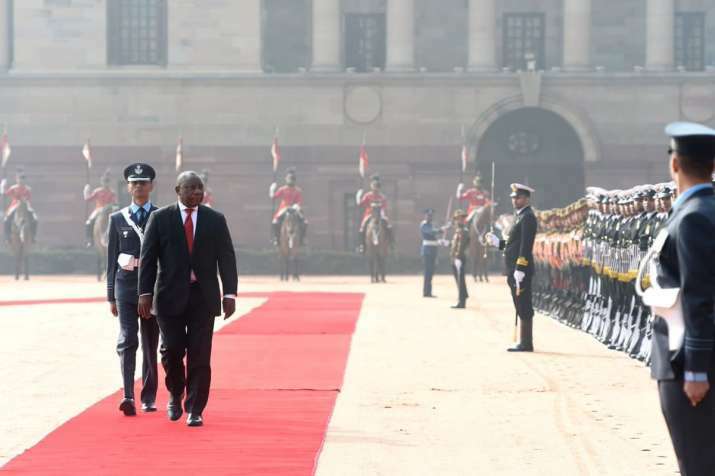 President Ramaphosa is visiting for the first time to India as the head of state. He is the second president of South Africa after Nelson Mandela to be the chief guest at the Republic Day celebrations.